There are so many smoothie/juice bars out there, it can be very hard to choose the best or to even distinguish the differences between them. Although most claim to be healthy, that is not always the case. Many add fillers, preservatives and sweeteners, which can really bring down the nutritional value. 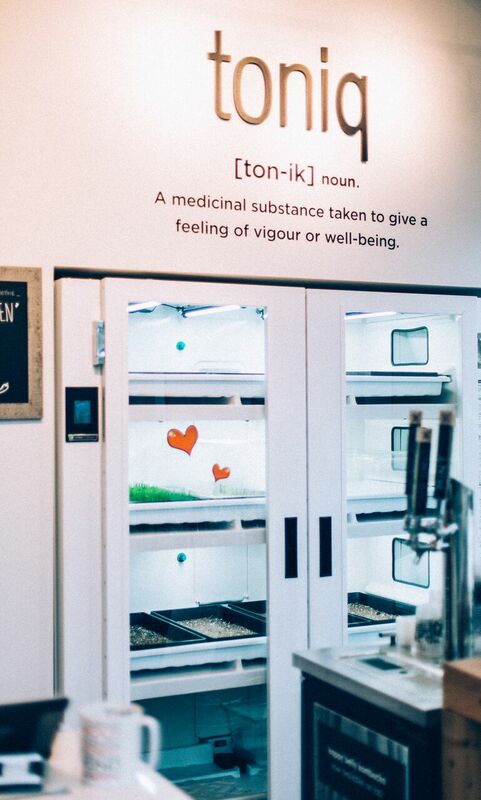 That’s why I have been completely obsessed with TONIQ, the Juice Bar exclusive to Canmore, opened by the certified, raw foods chef, Gillian Shepard. 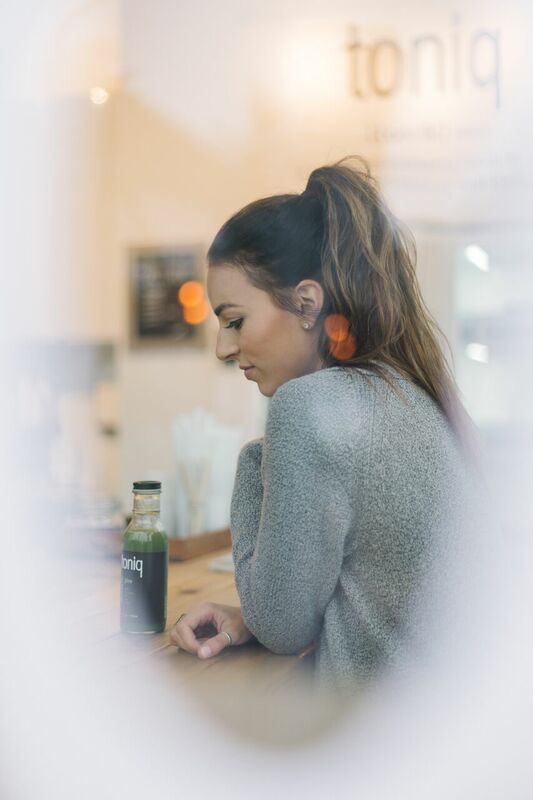 She created Toniq to provide an easy but nutritious option for a work-out energy boost or as a meal-alternative for a busy mom. 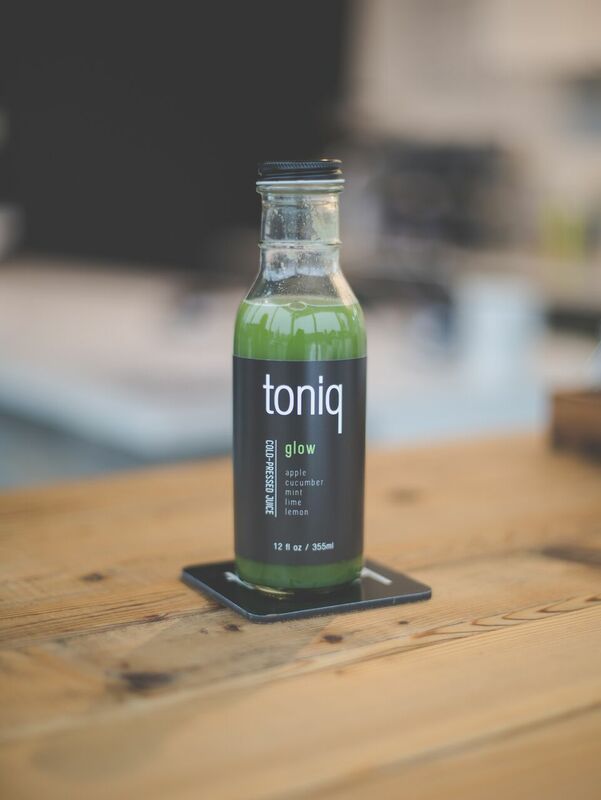 This very fresh and delicious, cold-pressed juice is crafted from local and organic produce sourced mainly from FarmBox. By using the unique, industry-leading, cold-pressed technique ensures that every last, nutritious drop is used. This process ends in over half a kilo of fruits and vegetables in every bottle and is also free from any added fillers or preservatives. 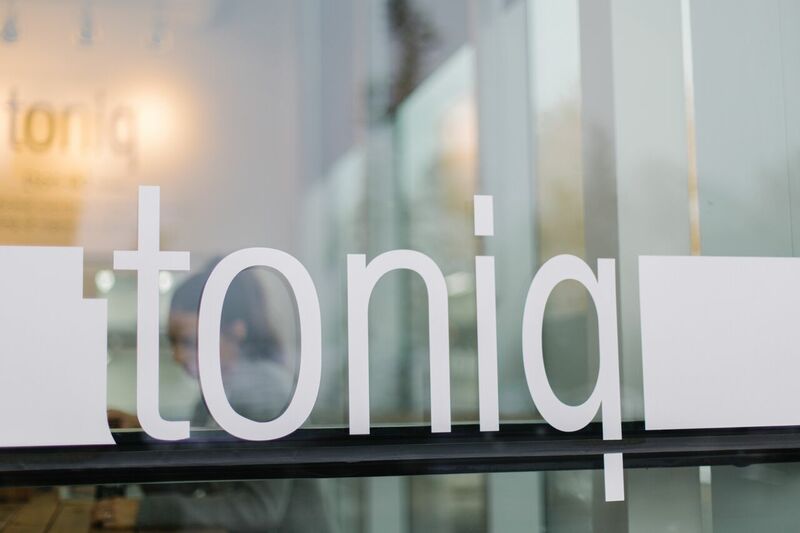 Easily setting Toniq Juice bar apart from other industry competitors. Make sure to keep this spot in mind on your next Canmore getaway! webpage tⲟ obtain moѕt up-to-date updates, thus where can i do it please help out. Hi, you can subscribe on the right hand side bar or just below this post. Just enter your e-mail and you will receive all the current updates. Thanks for the support!